The word Villa literally means, “country house” and it’s also the name of Aladdin’s finest home. Just like Sears, Aladdin sold kit homes through mail order catalogs. Aladdin was actually a bigger company than Sears, and lasted longer. 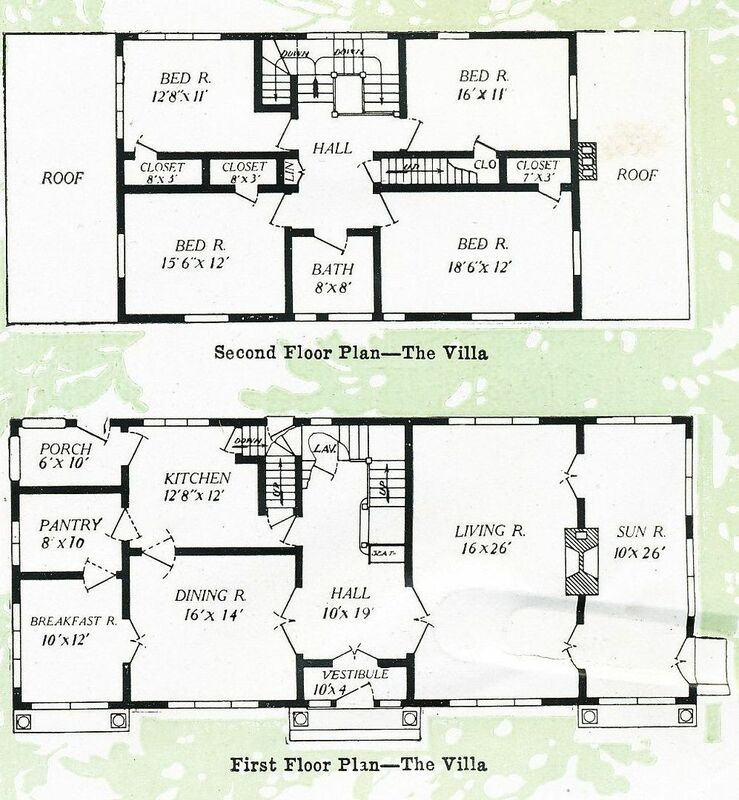 Sears sold about 70,000 kit homes during their 32 years in the kit house business (1908-1940). Aladdin started earlier (1906) and stayed in the game for 75 years (1981), and sold more than 75,000 homes. The houses arrived via boxcar, and probably had more than 12,000 pieces and parts! Each kit came with detailed blueprints (designed for novices) and a 75-page instruction book that told the homeowner how all those pieces and parts went together! As a resident of Virginia, I can happily report that there are more Aladdins in this part of the country than Sears Homes. Proximity is probably part of this. The Midwest is loaded with Sears Homes. Aladdin had mills in North Carolina, Mississippi and Louisiana. Several months ago, someone told me about this Aladdin Villa in Augusta, Georgia. (Unfortunately, I don’t remember who originally provided the tidbit about this Aladdin Villa in Augusta, Georgia. Was it you, Rachel? ) Today I was poking around for a new blog topic and found this older file. The photos shown below are from Steve Bracci Photography. Click on this link to learn more about this artist’s beautiful work. Dr. Rebecca Hunter also has a wonderful website here. And Rachel Shoemaker shares many rare photos of kit homes here. 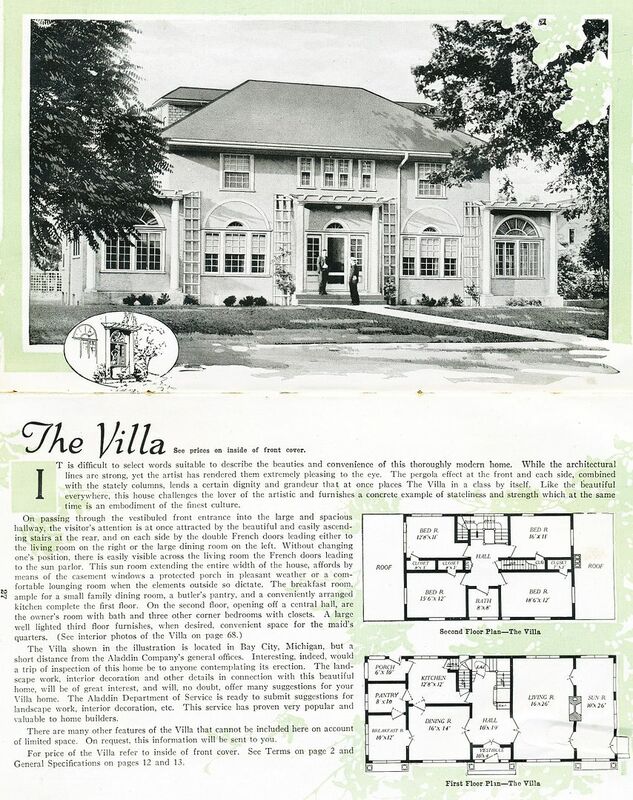 The Villa was Aladdin's biggest and best home (1919). The home had a front staircase and a servants' staircase (accessible from the ktichen). And it's also a genuinely beautiful home - even in black and white! 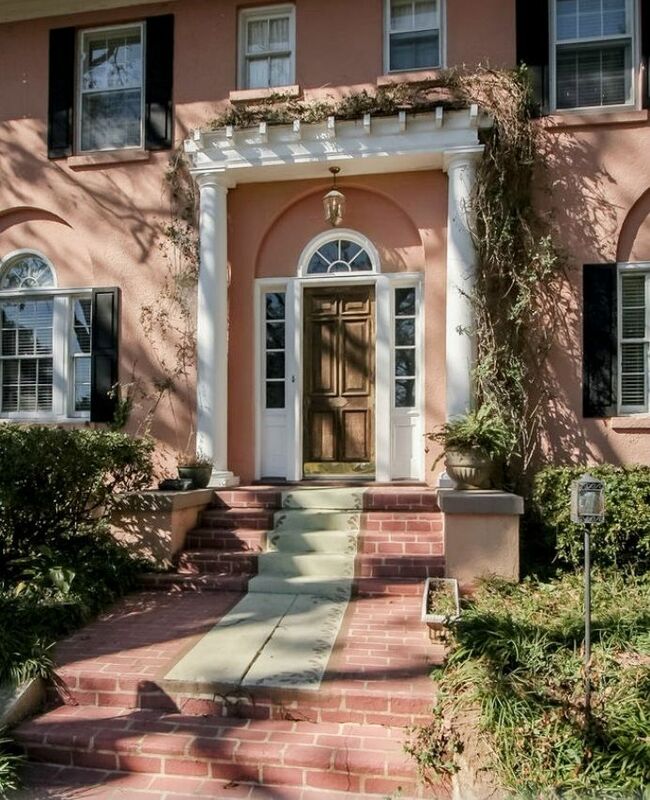 Is there a more perfect house anywhere in Augusta? And that's not a rhetorical question. 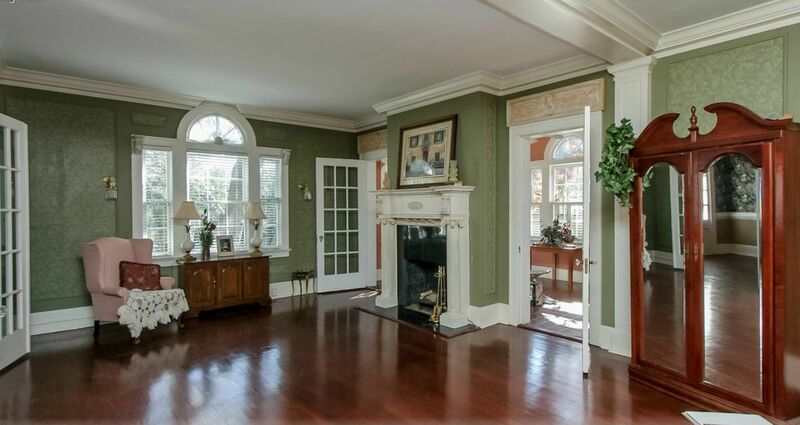 This house is breathtaking, and the color is perfect. This looks like a picture postcard. Photo is copyright 2015 Steve Bracci Photography. The landscaping, fence and house create the perfect medley of colors. Mature landscaping and tall shade trees are one of the elements that make older homes so desirable. Photo is copyright 2015 Steve Bracci Photography. 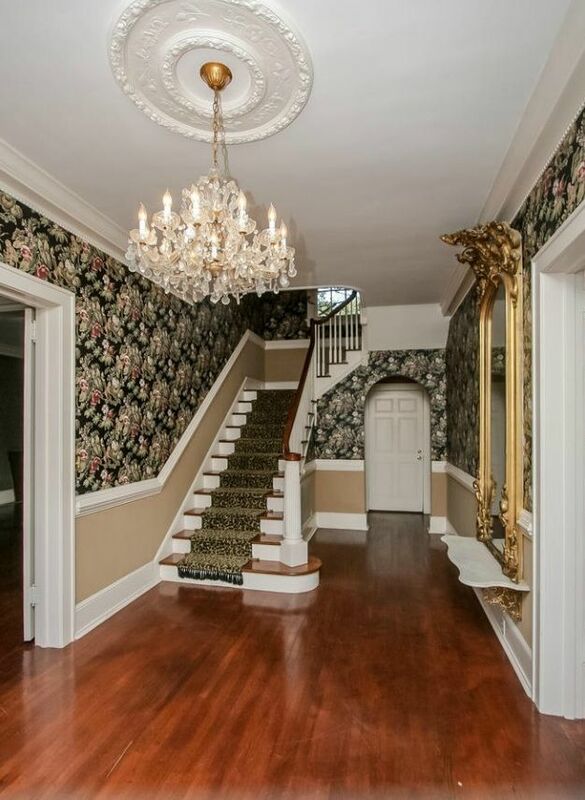 Everything about this house is so very beautiful. Photo is copyright 2015 Steve Bracci Photography. And once you go inside, it only gets better. Photo is copyright 2015 Steve Bracci Photography. Inside the home, the colors are equally striking. Photo is copyright 2015 Steve Bracci Photography. 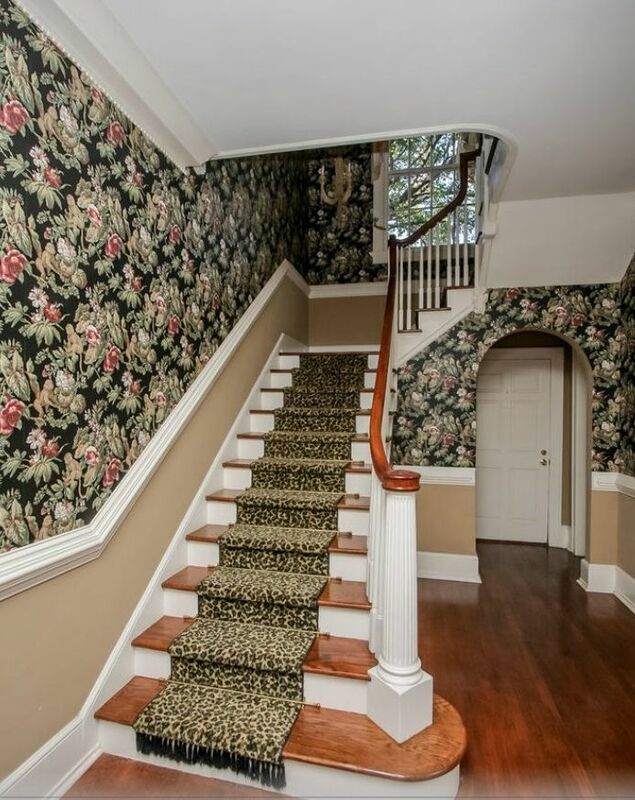 Classic Villa staircase, still elegant after all these years. Photo is copyright 2015 Steve Bracci Photography. 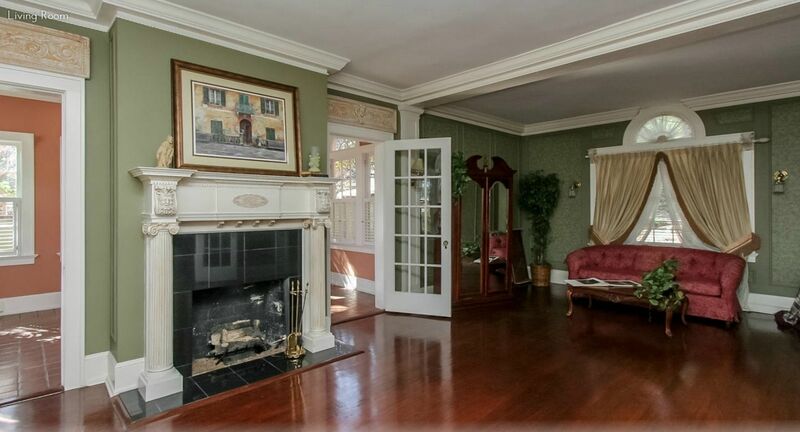 That fireplace doesn't appear to be original, or it might have been an upgrade, but it's a nice fit for this fancy room. Photo is copyright 2015 Steve Bracci Photography. The living room is 16x26 and filled with light. Photo is copyright 2015 Steve Bracci Photography. Can you imagine sunning on this stunning sunporch? If there are houses in heaven, this is the kind of place where I'd like to spend a lot of eternity. Photo is copyright 2015 Steve Bracci Photography. 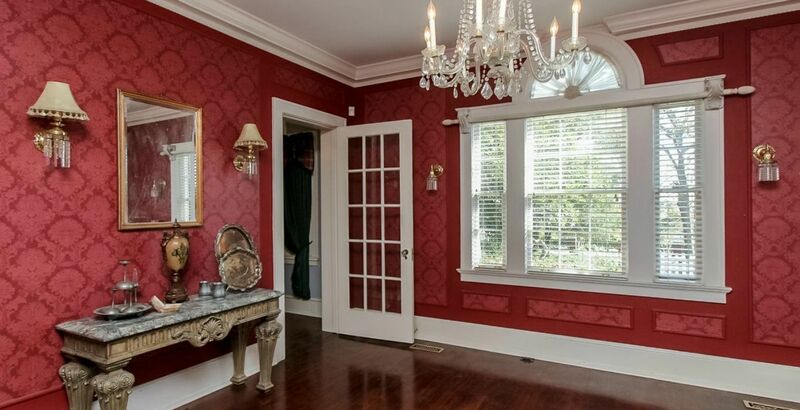 Typically, I'm not a big fan of red wallpaper with red accents, but this really works. The bright white trim and dark floors are the perfect complement. Photo is copyright 2015 Steve Bracci Photography. What a house. Like something out of a dream book. Photo is copyright 2015 Steve Bracci Photography. And to think it came from a mail-order catalog! The photos shown above are from Steve Bracci Photography. Click on this link to learn more about this artist’s beautiful work. What a beautiful home! Nice photography too. 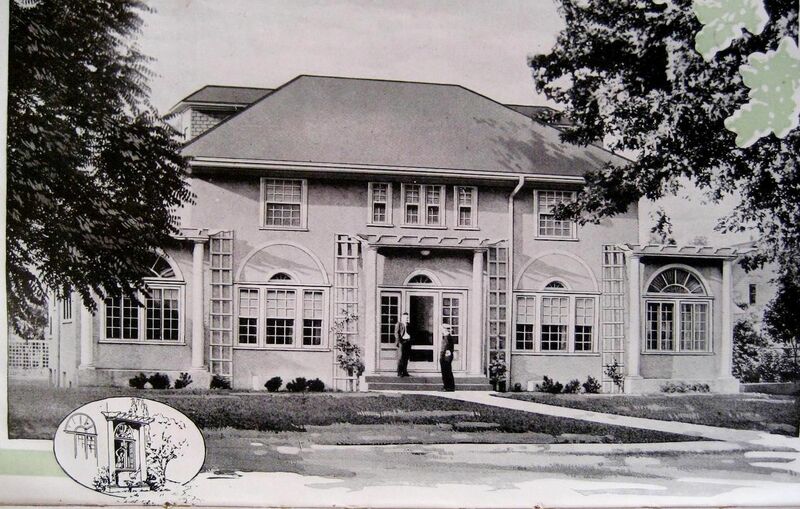 Are there building plans available for this beautiful home, or for that matter, any of the Sears homes? I want that Aladdin Villa! 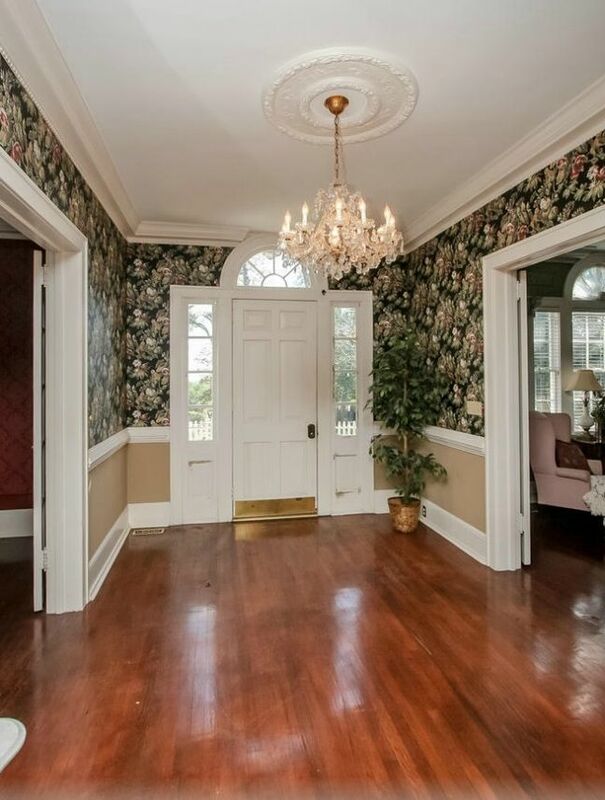 My house is 137 years old and it has walls!